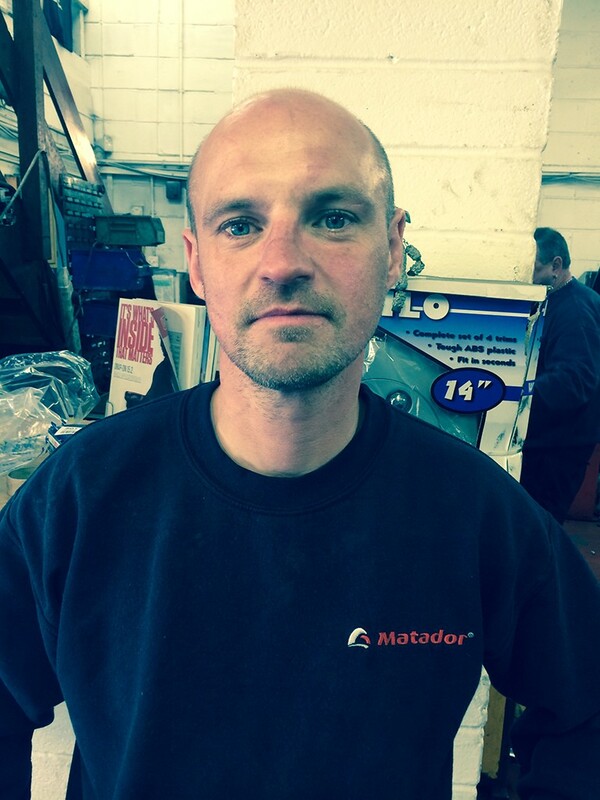 With over 30 years of experience , we can help you with all of your Automotive Needs! 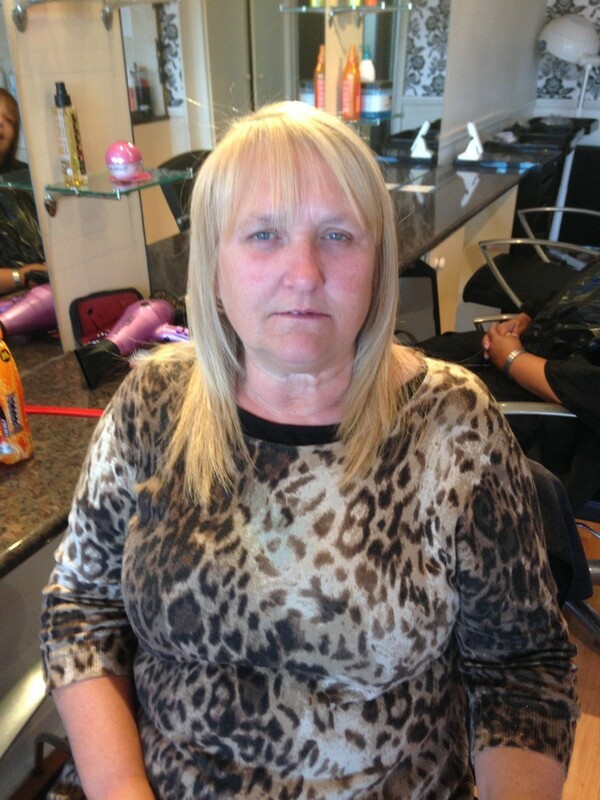 We are a friendly team and happy to help you with any of the services that we provide. We are located at Unit 14, Enderby Industrial Estate, off Enderby Road in Whetstone Leicester. 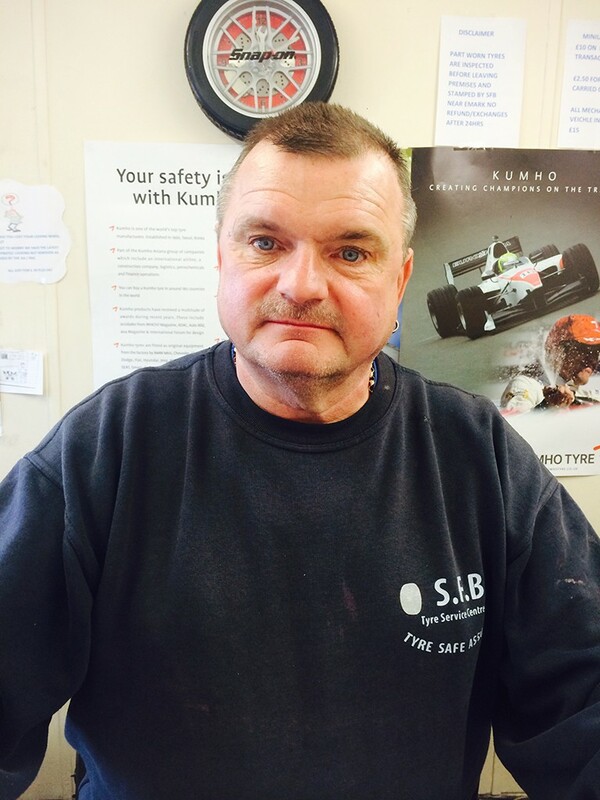 30 years in the business has left Martin with a wealth of knowledge that he passes onto the customer. 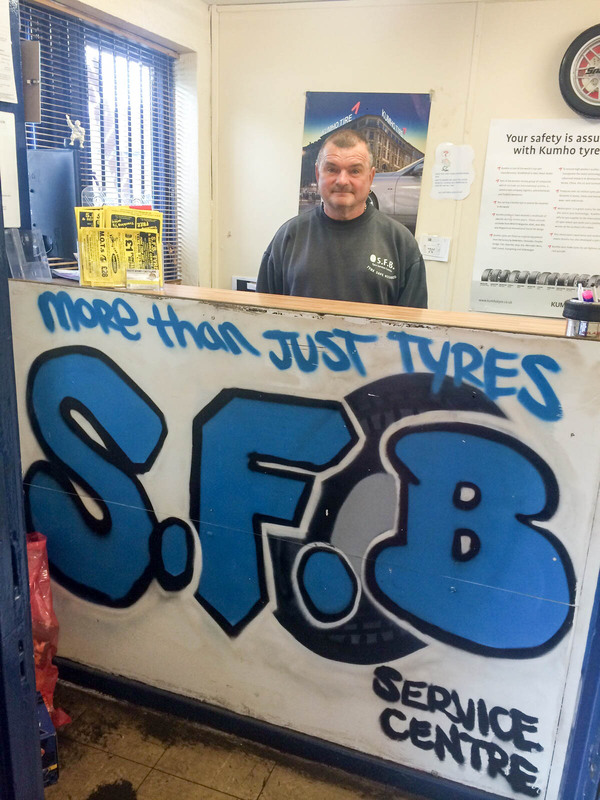 Trish has been by Martin’s side since he decided to start his own business , as such Trish has an abundance of knowledge of the tyre trade and treats customers as if they were her own children.. Become Part of The Family Today!!! 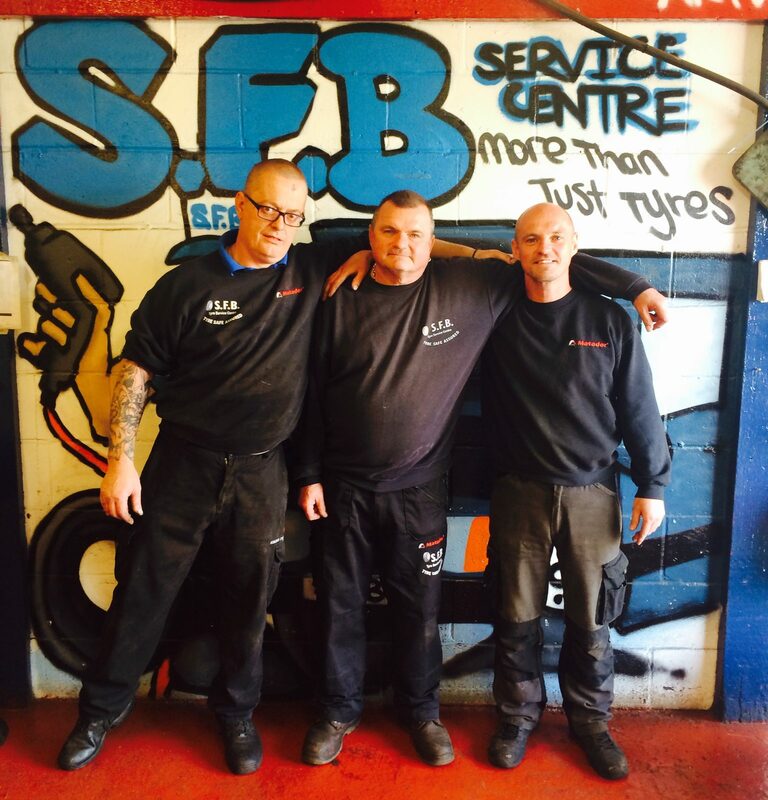 With over 30 years in the Tyre business , passed down over 3 generations , we will make you feel like one of the family..
Why not call us today on 0116 275 2988 and become part of our family!